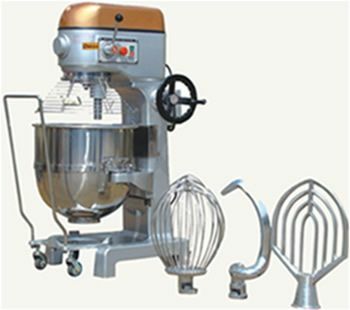 CHINA OMEGA FOODSTUFF MACHINERY CO.,LTD. 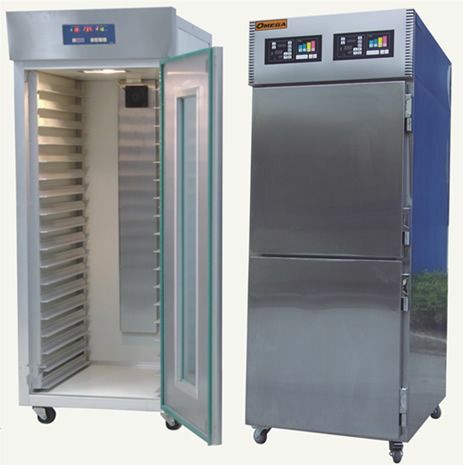 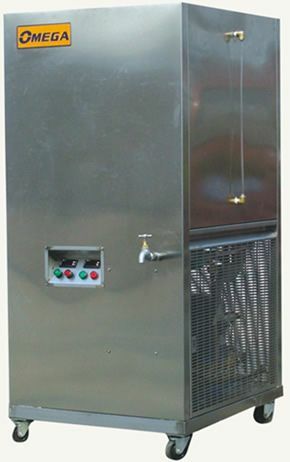 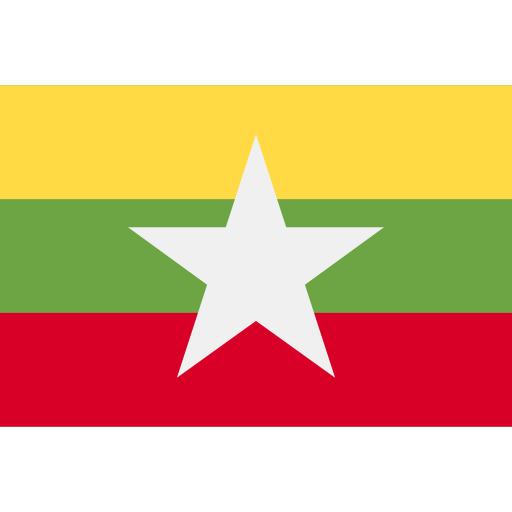 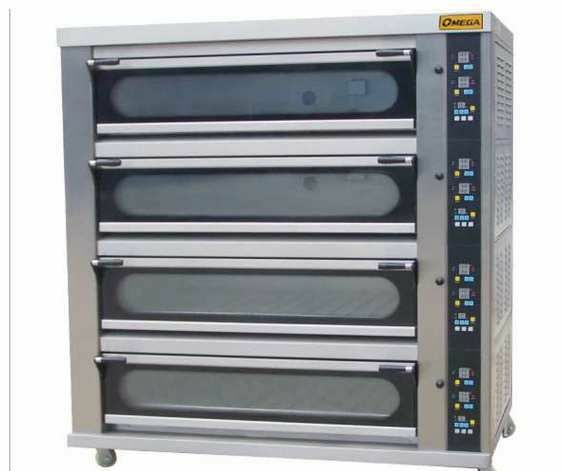 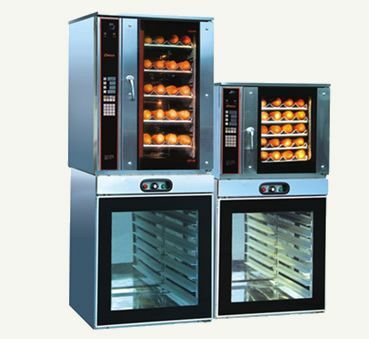 OMEGA company has been manufacturing bread bakery equipment. 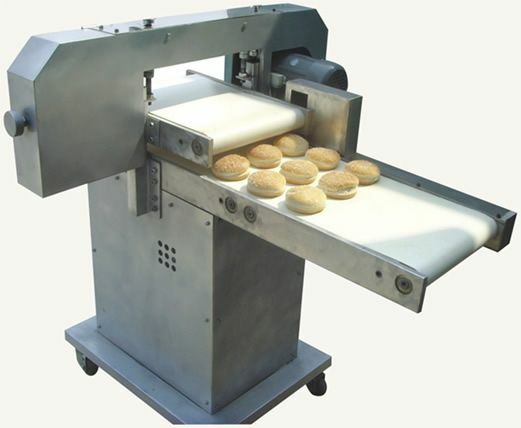 OMEGA joint venture with Korea HAN YONG Enterprise, and both play their respective advantages to focus on R & D and manufacture of advanced high-quality baking equipment. 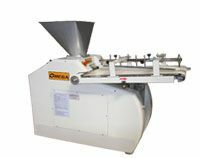 Product Posted By : CHINA OMEGA FOODSTUFF MACHINERY CO.,LTD.